Inclusion is about sharing our abilities, making the world a classroom that treasures diversity and teaches us to live together. In Whitehorse, Yukon people of all ethnicities are coming together with Punjabi Bhangra dance. Gurdeep Pandher is the man behind the movement. Terezia Farkas Depression survivor. Author. Columnist. Director CDRIN LE Executive. "I want to promote unity. I believe that despite being from different cultures, different background, we can still share our love and stay united," says Gurdeep Pandher. A video of Gurdeep Pandher's performance with dance partner Manuela Haemmerli during the Whitehorse Canada Day celebration recently went viral. The video shows audience members of all ethnicities joining in the Bhangra dance. Gurdeep Pandher says he is happiest when he's Bhangra dancing. That joy is infectious. It's what draws people in to join him in dance. While Gurdeep's Bhangra videos showcase Yukon, his videos also highlight inclusion and tolerance in Canada. Pandher started Punjabi Bhangra dance as a kid growing up in rural India. When he first visited Whitehorse in 2011, Gurdeep fell in love with the people and the scenery. A year later he moved to Whitehorse and started teaching Bhangra classes in a local church basement. His classes attract people from all ethnicities. "Dance and music are universal languages," Gurdeep believes. "Through these languages, you can unite the whole world together. Nowadays, when we hear a lot of news in the media with divisive tones, it makes me happy when people come together to dance this and spread the true message of cross-cultural unity". Thousands of years ago, Bhangra was originated in Punjab which itself was a country at that time before the UK made India its colony. Thus, this dance is also known as the Punjabi dance or the dance of Punjab. 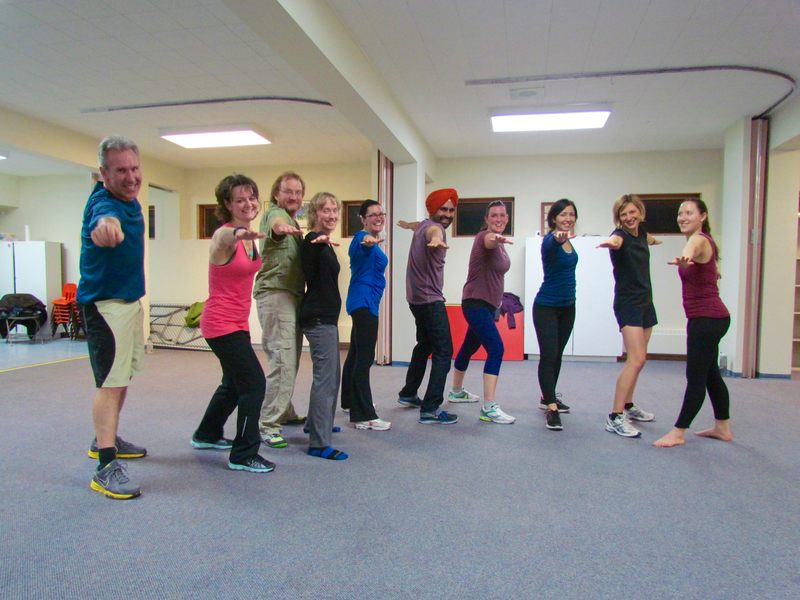 Bhangra dance is also a great work-out or fitness activity, so it can be a healthy alternative to gym, health club, or running. It promotes good health, happiness, productivity, and takes the stress away. "Many people call Bhangra a happy dance," Gurdeep states. "People tell me that they feel very happy after dancing Bhangra. 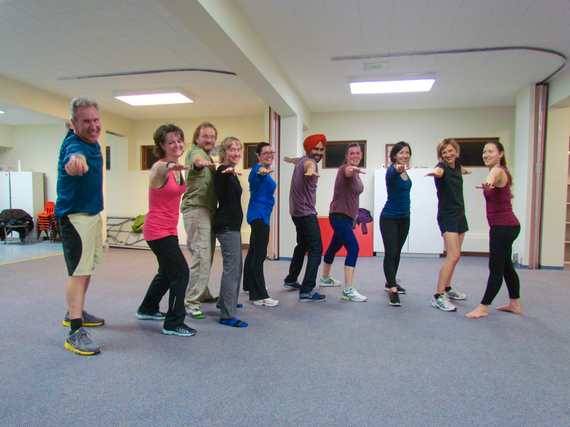 Some people in the Yukon, where there are long and very cold winters, find Bhangra dance a great way to warm up". "A beautiful part of my classes is that it's not only the Punjabi community," he said. "I want to promote unity. I believe that despite being from different cultures, different backgrounds, we can still share our love and stay united." Gurdeep Pandher has become one of Yukon's most active ambassadors with his Bhangra videos. "People here in the North, they have a special love for other people. It's something unique," Pandher said. "The love of the people has kept me here."